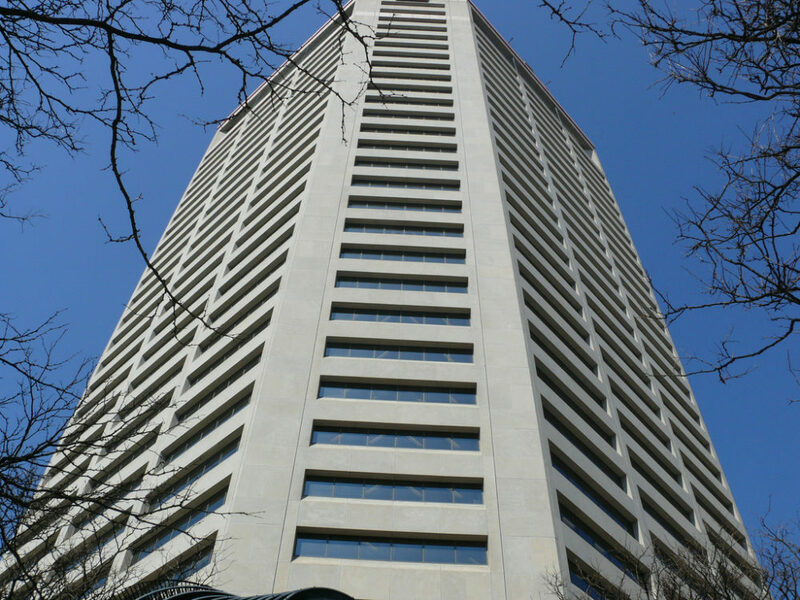 The AEP building in Columbus, Ohio. 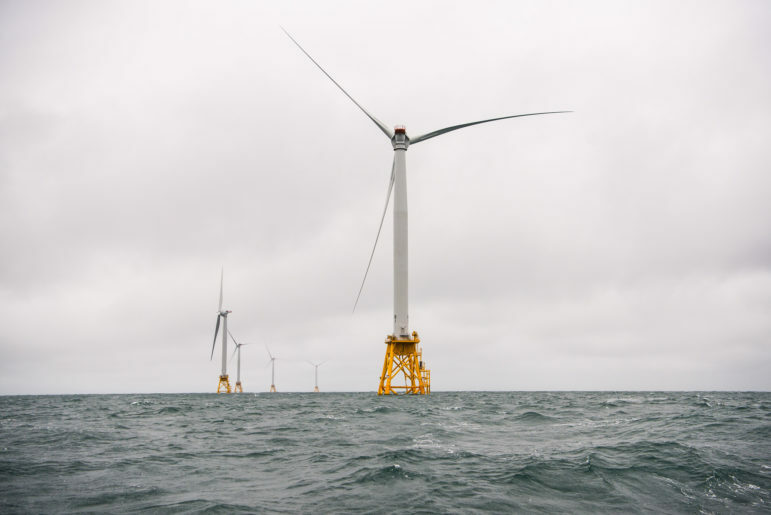 Proposed rate changes for American Electric Power’s Ohio utility customers could unduly burden the grid by discouraging energy efficiency and distributed generation, according to critics. At issue is AEP’s proposal to increase fixed charges for its Ohio utility customers by more than twice the current rate—from $8.40 per month to $18.40 per month by 2018. An evidentiary hearing in the case is currently set to start on June 6. The shift means residential customers will see less savings from distributed energy generation, such as rooftop solar, and from energy efficiency investments or other steps to conserve electricity. 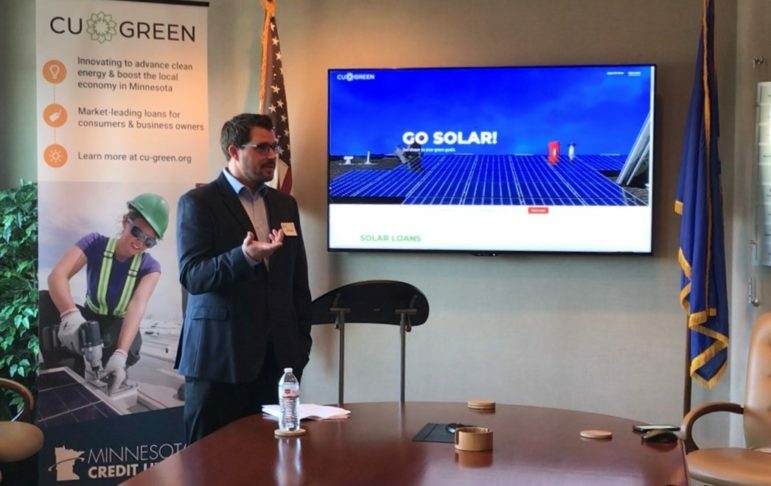 “If you create a rate recovery structure for the utility that disincentivizes or disempowers the customer, then we don’t think that’s the right way to go,” said Trish Demeter at the Ohio Environmental Council. 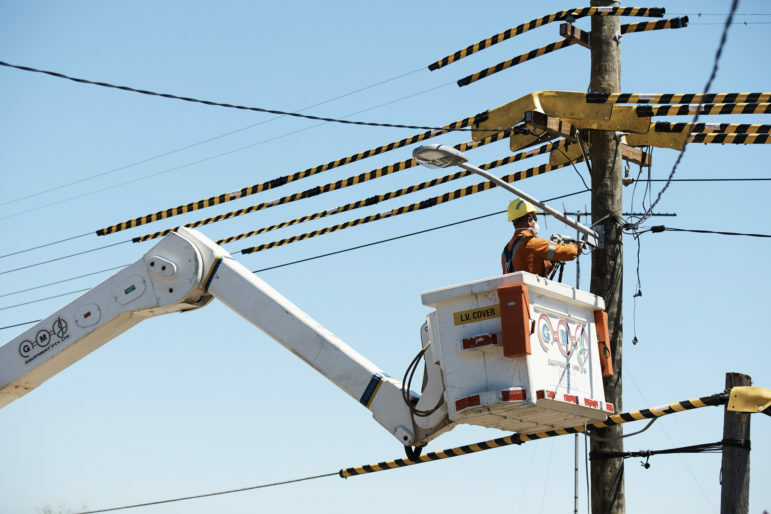 Distribution charges for the delivery of electricity include expenses for the wires, poles, substations and other equipment associated with the grid, plus costs for metering, billing and so forth. Utilities have generally charged for some of those costs based on the volume of electricity delivered to a customer through the grid, while other charges have been recovered through fixed fees. “So generally speaking, these demand costs are infrastructure-related, and customer costs are generally things like meter reading, billing, installation, etc.,” Schilling said. 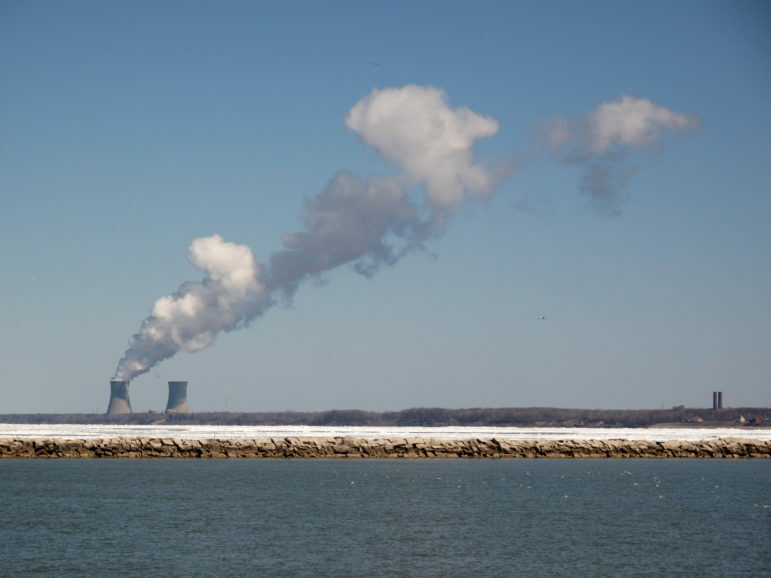 Now AEP wants to shift the mix, loading more costs into the fixed portion of the bill. Yet the big question is how much savings customers would still see on their bills by saving energy, Williams said. Conversely, if AEP’s plan is adopted, each extra unit of electricity used by a residential customer would result in a smaller increase in bottom-line charges than under the present rate structure. As critics see it, the wrong price signal would hamper adoption of technologies that can benefit the grid. For example, smart meters can reduce peak demand by letting customers run appliances for lower rates at certain times of day. 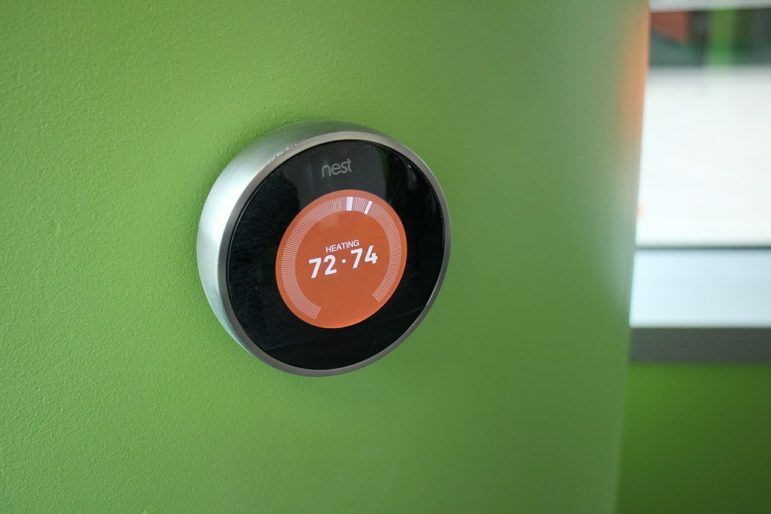 Smart thermostats and remote control technologies can lower demand for heating and cooling while customers are away. 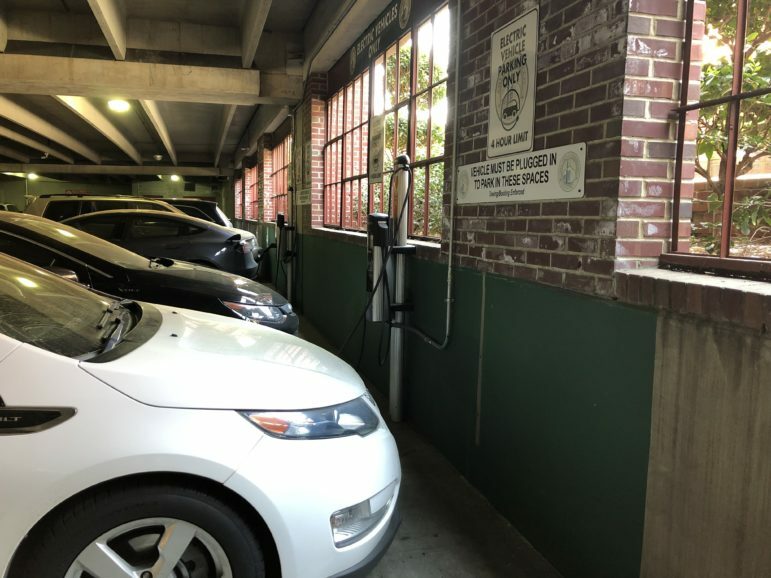 Innovations in electric vehicle charging could vary when cars charge, depending on whether the system needs to shave peak demand or offload excess renewable generation. 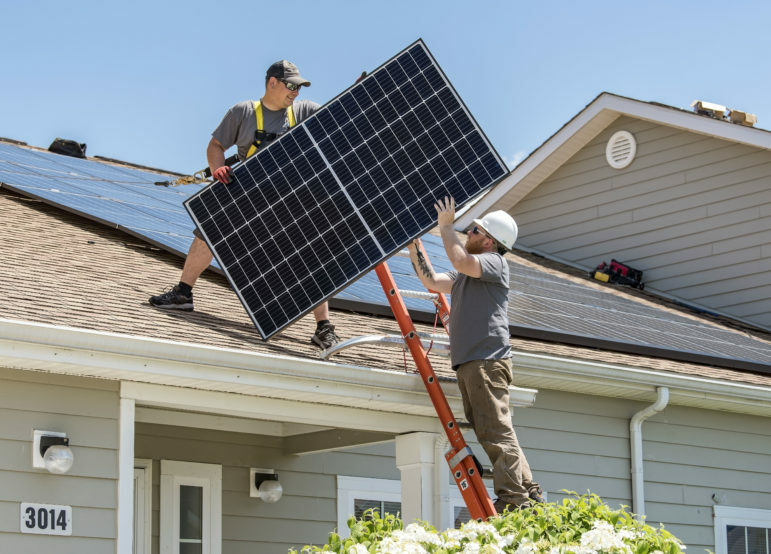 In critics’ view, a jump in fixed charges would discourage those kinds of innovations, as well as distributed generation, such as rooftop solar. If anything, however, the rate structure should encourage more of those types of investments, Williams said. Maintaining or increasing incentives for energy efficiency and distributed energy also has “a direct environmental and public health benefit,” Demeter noted. 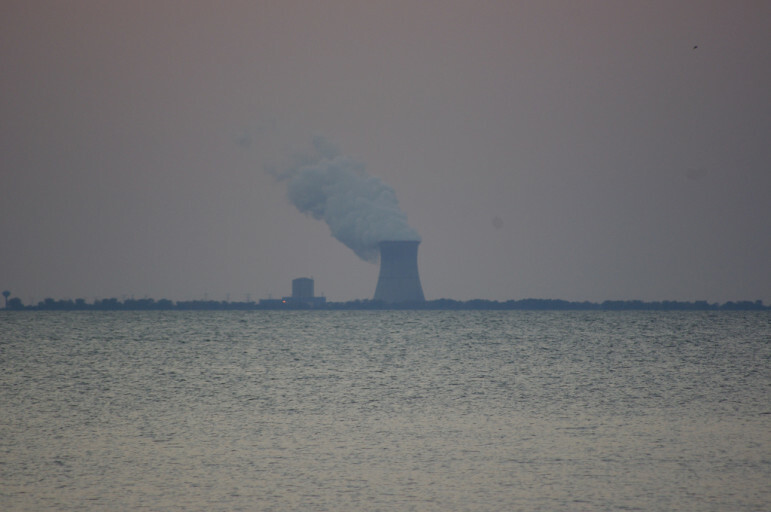 “That’s important in Ohio because we still have about 60 percent of our electricity coming from coal-fired power plants, which are just churning out unlimited amounts of carbon dioxide emissions and other air pollution that causes asthma and other health problems,” Demeter said. “If we have the tools in the tool box to reduce the reliance on those coal-fired power plants, then we should do it. The full benefits of last year’s federal tax cuts haven’t trickled down to Ohio gas and electric bills, and if it’s up to the utilities it could be a while before that happens.